Today, there are many emerging technologies that enable diabetics to live healthier and more active lives by using smartphone applications and wearable technology. These can function as a more advanced solution to problems that diabetics constantly struggle with. Issues like blood sugar levels, heart rate monitoring, and fitness are major concerns that diabetics must constantly keep track of in order to stay healthy. By leveraging these new technologies, individuals can increase their life expectancy and live more enjoyable lives. Below is an explanation of some of this emerging technology that is available for consumers with diabetes today. One of these exciting new technologies is Google Fit, a range of wearable sensors that allows individuals to stay healthier. Google Fit allows users to take advantage of new technologies in order to monitor their health at work, at home, or even while in the car. The technology can work in conjunction with the new Google Smartwatch. This is a wearable device that looks stylish and allows Android users to access their device without needing to remove it from their pocket. For diabetics, Google Fit can allow individuals to keep track of their health and their heart rate. When conducting a workout plan, Google Fit can help users stay on track for success. A competing product is the Apple iWatch, a wearable wristwatch that integrates with an iPhone. The iWatch allows users to have for access to their iOS enabled smartphones to make calls, browse the web, and use applications without needing to actually remove the device from the pocket. This can be convenient for applications like in the car or while running where taking a phone out of a pocket can be inconvenient. A wide range of applications are being developed that will allow diabetics to keep track of their health and even remind them to check sugar levels. One of these new applications to monitor sugar levels is Glucose Buddy. This is a software application designed to work both on Apple computers and on iOS devices. It allows users to keep careful track of their blood sugar levels by viewing charts and receiving routine reminders. Users are even able to input food eaten in order to calculate their approximate blood sugar levels. 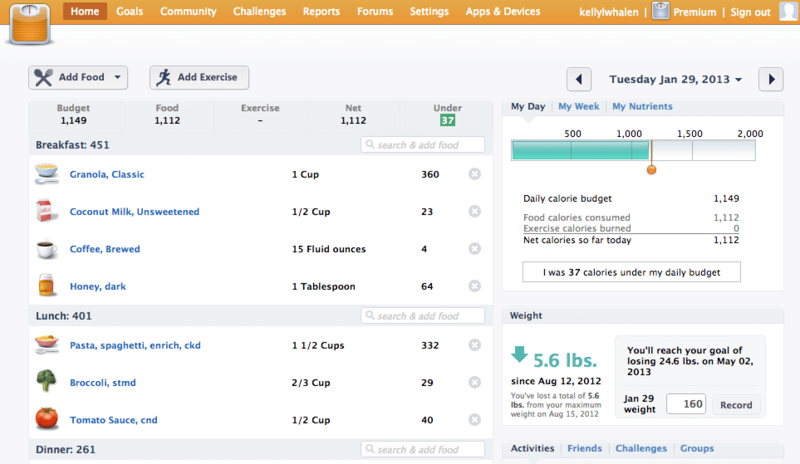 For diabetics struggling with obesity, the Love It application will allow users to monitor their dieting and exercise. Lose It is available both for Apple users and for Android. The application mostly consists of scheduling and reminding to help individuals stay on track to achieve success with dieting. Users are even able to look to social channels in order to get motivation from others. By doing this, individuals struggling with diabetes will be able to live healthier lives in the future. Yet another emerging application is Fitbit, which helps individuals stay on track with managing a healthier life. This application seeks to assist with activities all day such as exercise, eating, managing weight, and getting enough sleep. Through routine reminders and social pressure, this application can help users commit to their workout and dieting schedules. When users are successful with their health program, it will automatically notify others on Facebook and other channels in order to apply peer pressure as an additional motivator. While these new advancements are exciting, they are still emerging solutions. Therefore, they should not necessarily be completely relied upon in order to stay healthy. Those with diabetes will still need to routinely test their blood sugar levels to be absolutely certain that they are staying healthy. Further, users will still need to actually do the recommended activities in order to realize the potential health benefits of using these programs.